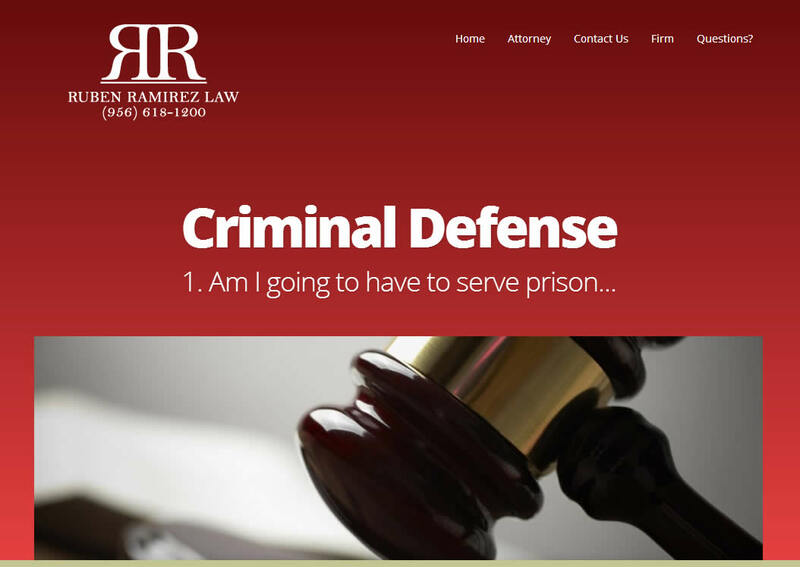 When the Ramirez Law firm decided to get a new website, they enlisted our help to create the best possible image for that law firm possible. Kennedy Media built a fast and efficient design that used media queries to transform the website to fit whatever device it was being viewed on. Needless to say, the Ramirez Law firm was not disappointed.